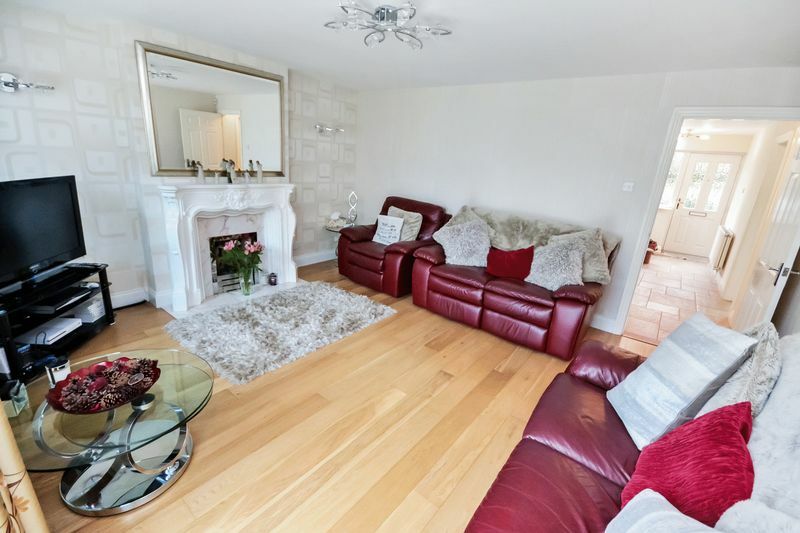 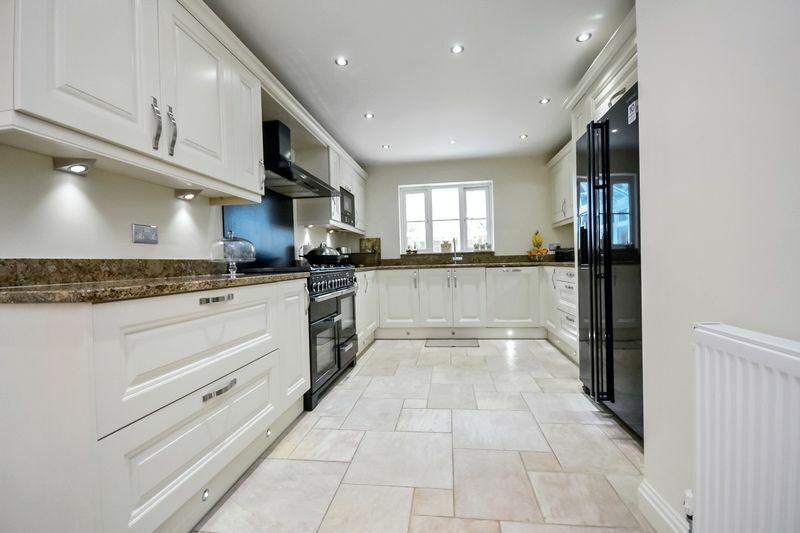 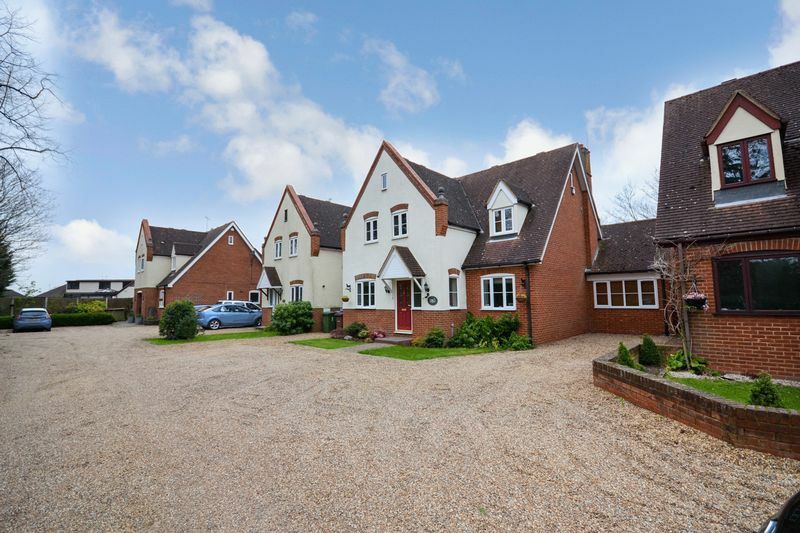 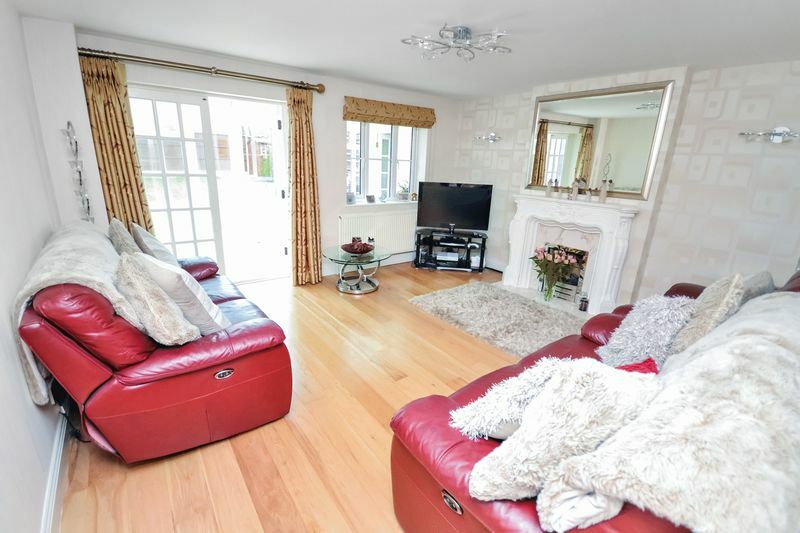 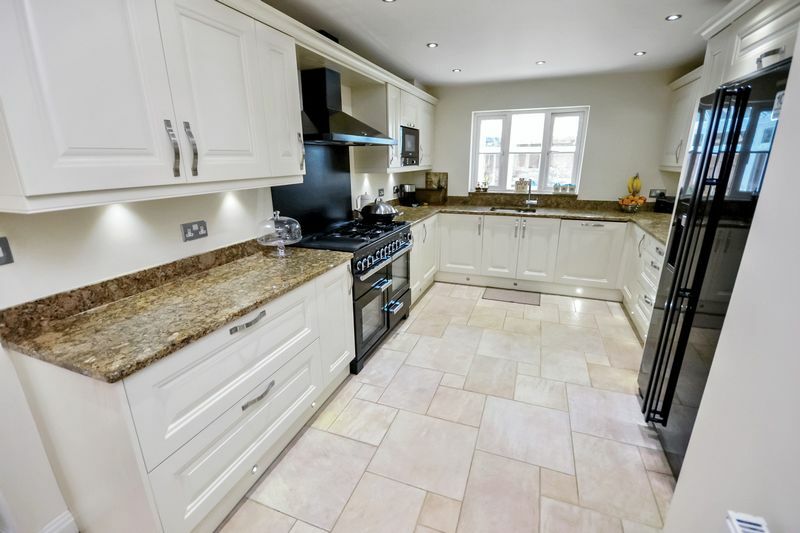 Located within this private turning within the heart of Old Corringham, we are delighted to offer for sale this simply stunning detached residence to the market with a huge array of features to offer family living. 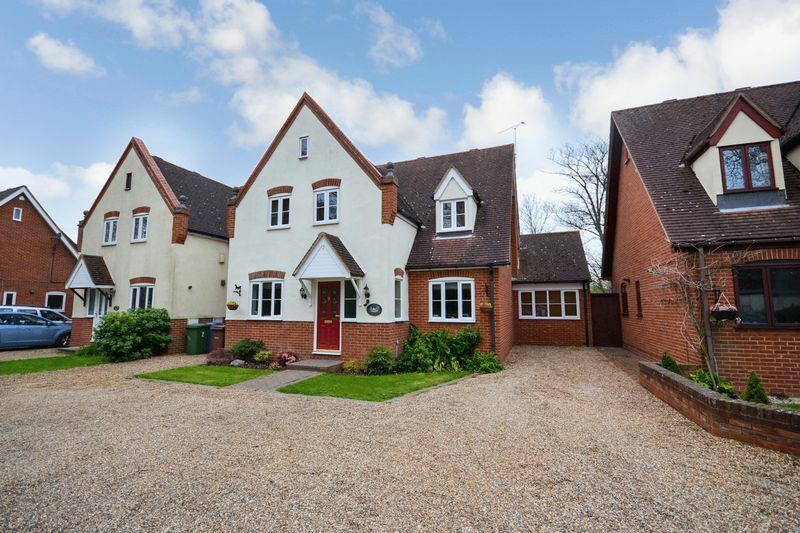 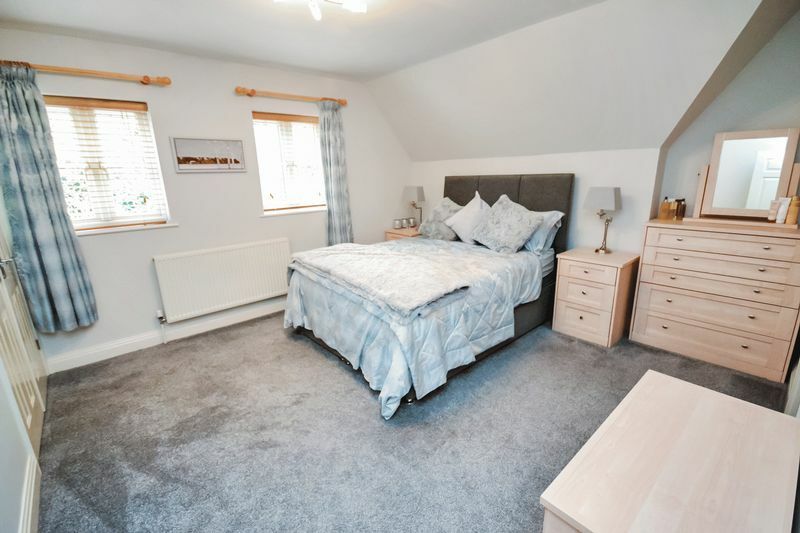 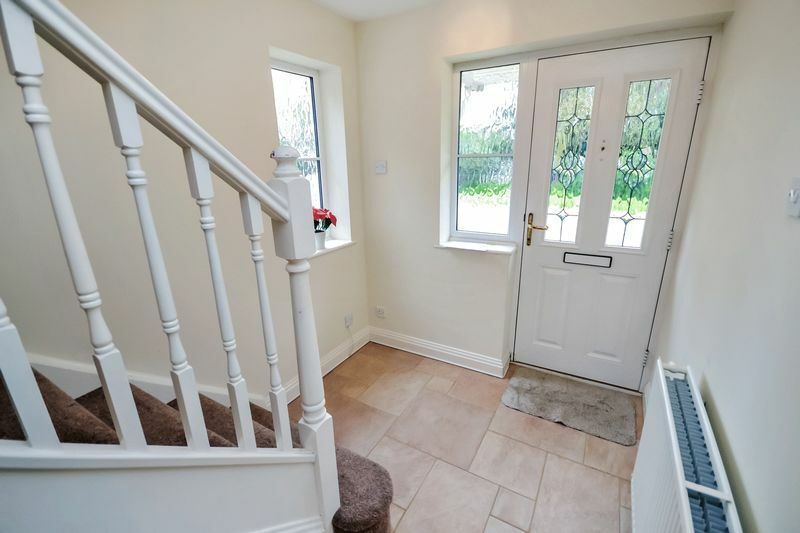 Conveniently located with easy access to Corringham Primary and Gable Hall school, with road and rail links close by also. 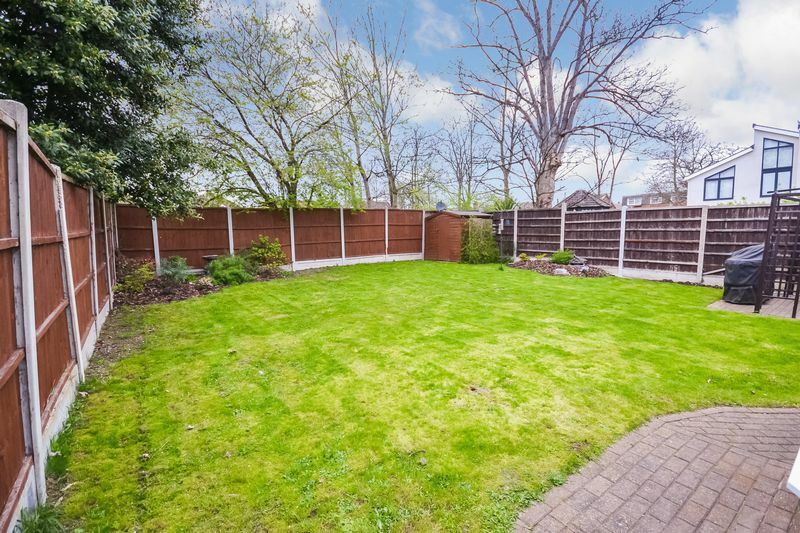 Much improved by the vendors and offering spacious and well proportioned living throughout, this property is a must see. 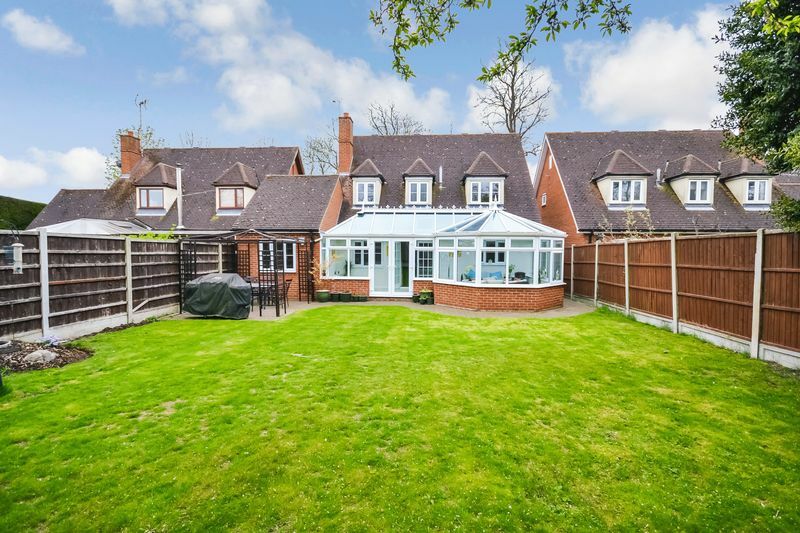 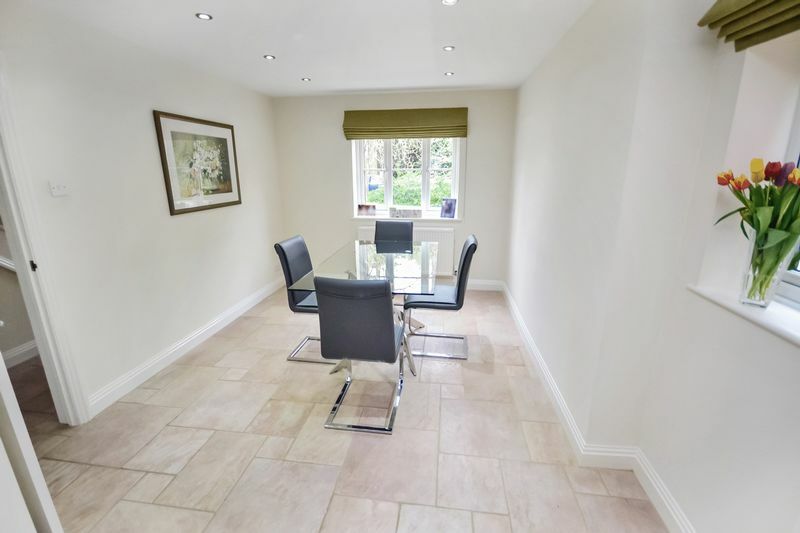 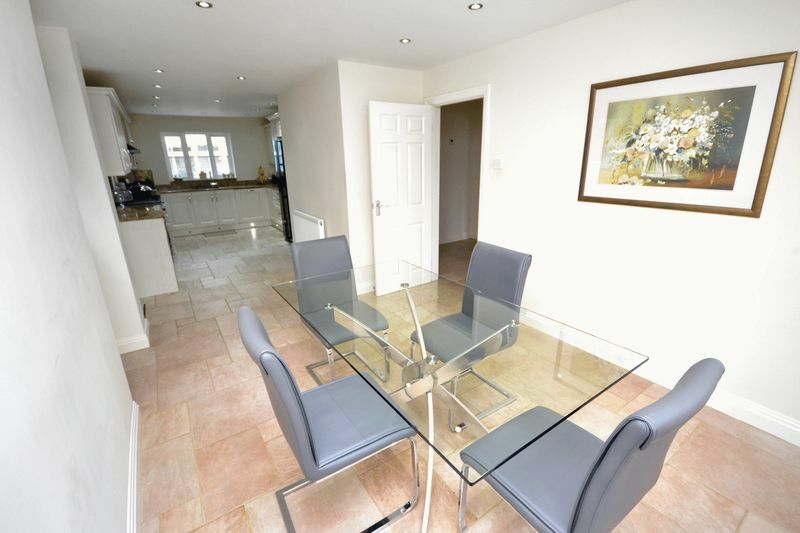 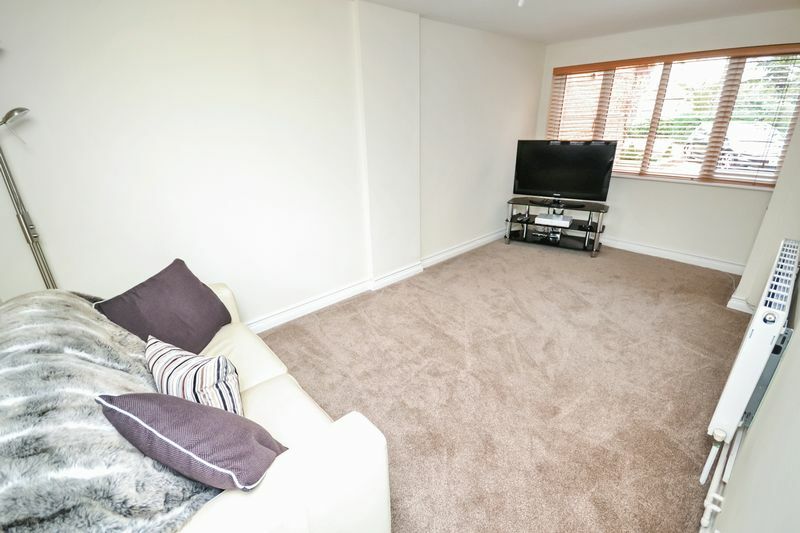 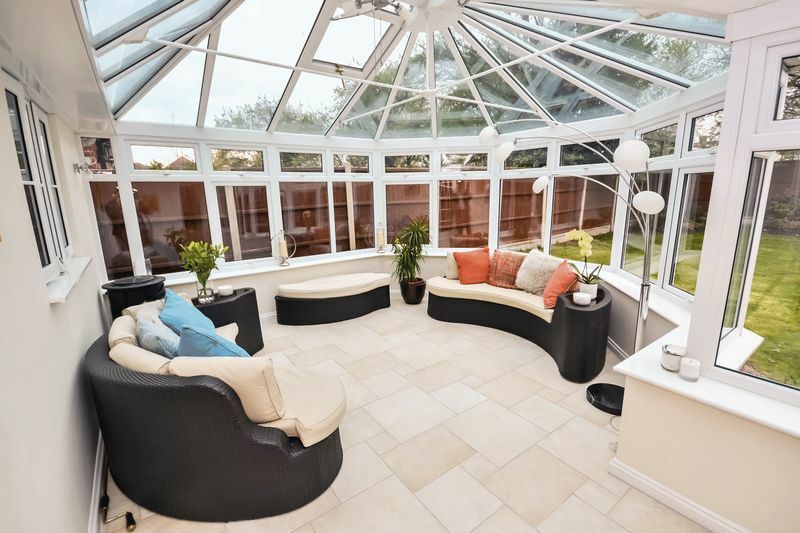 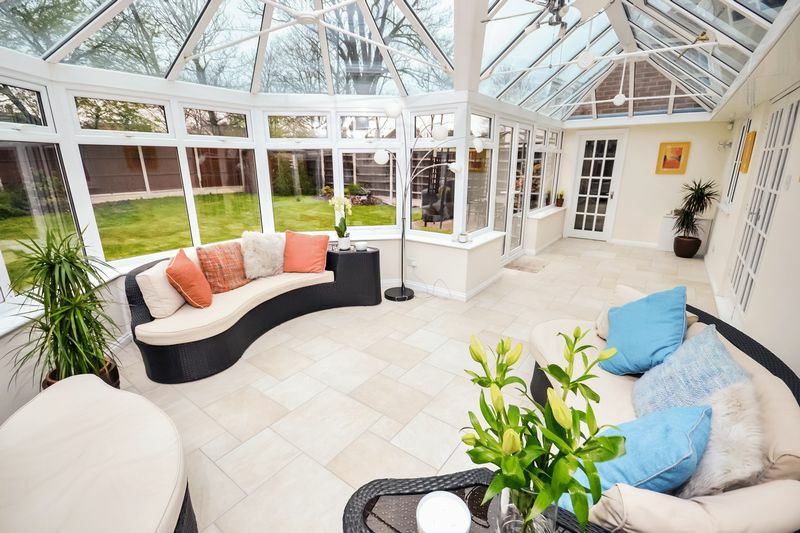 The ground floor offers three well laid out living with lounge, office, beautiful kitchen/diner, stunning conservatory across the rear with separate reception room also (converted garage). 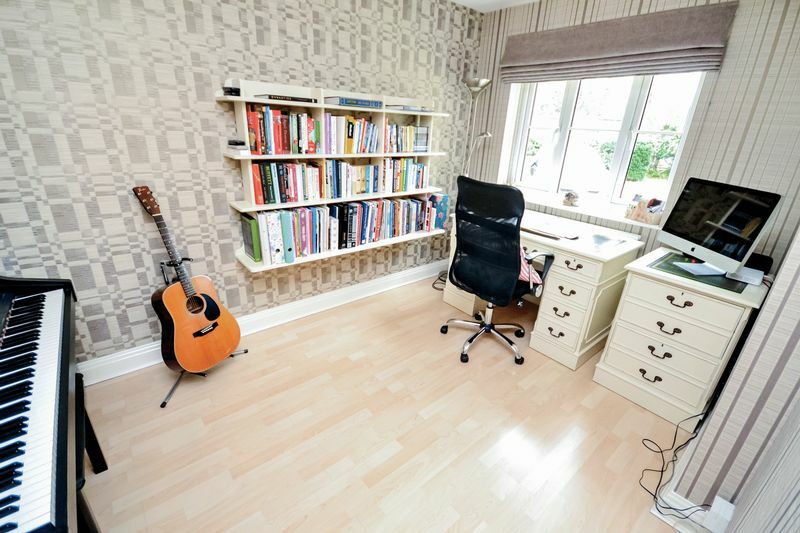 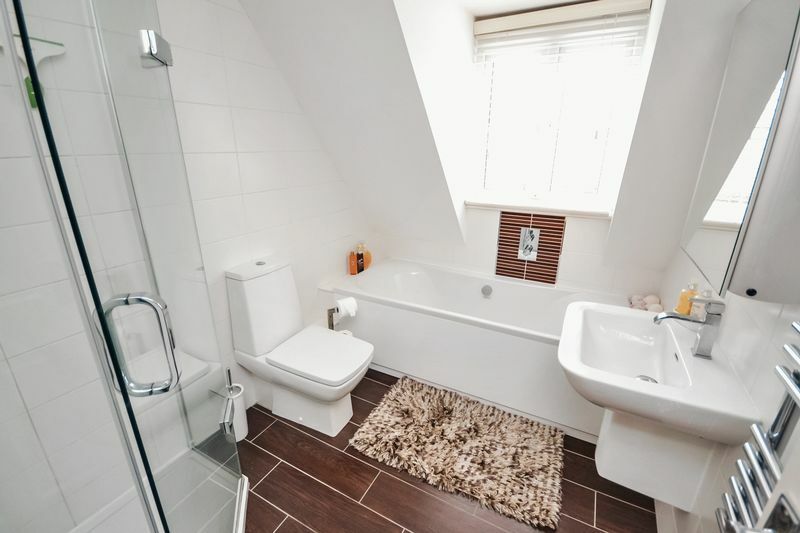 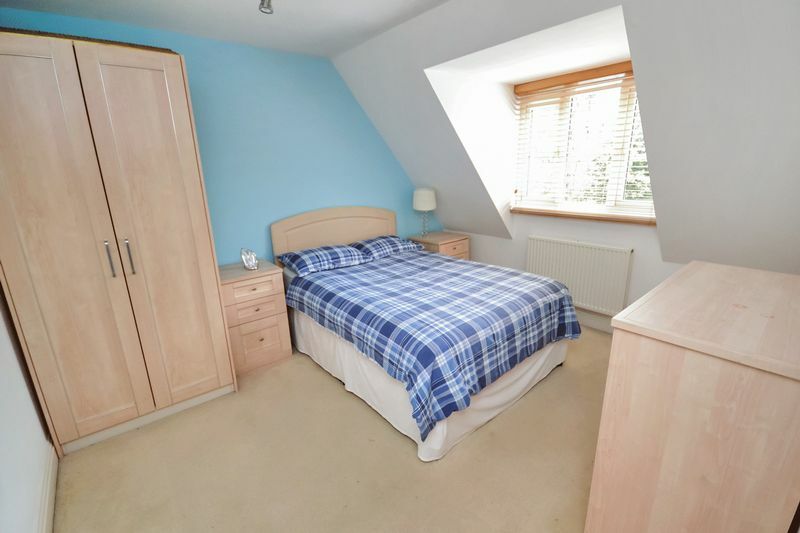 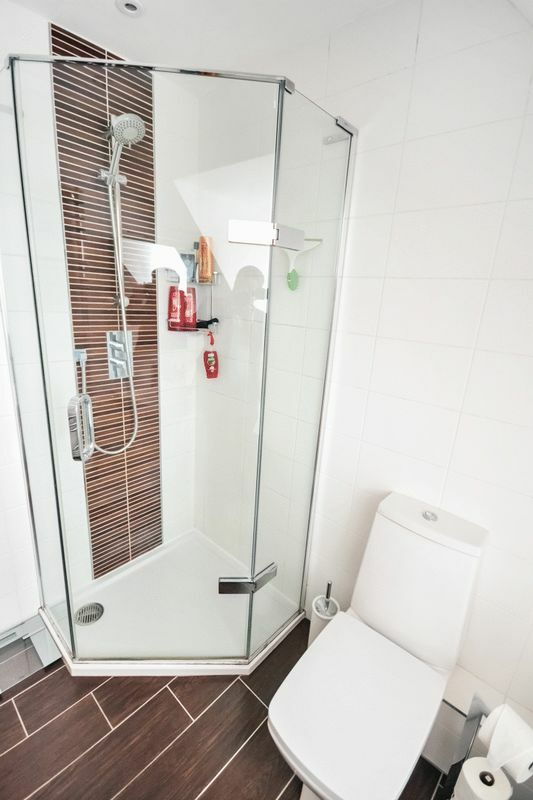 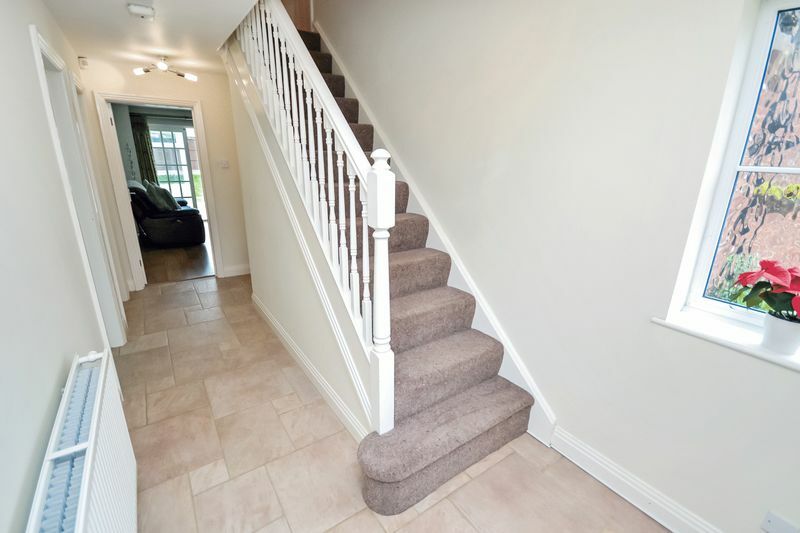 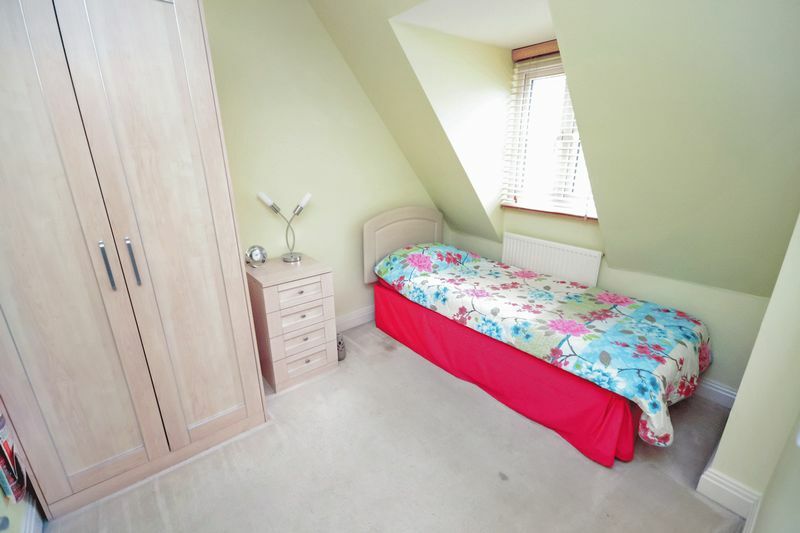 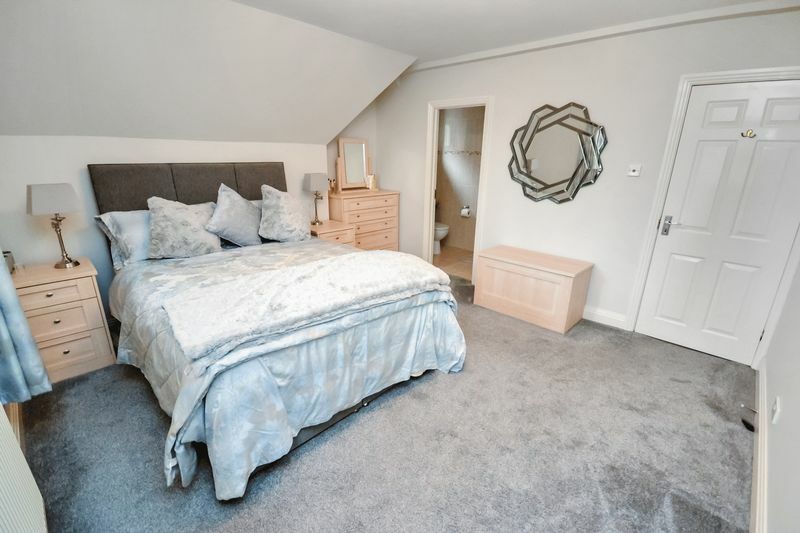 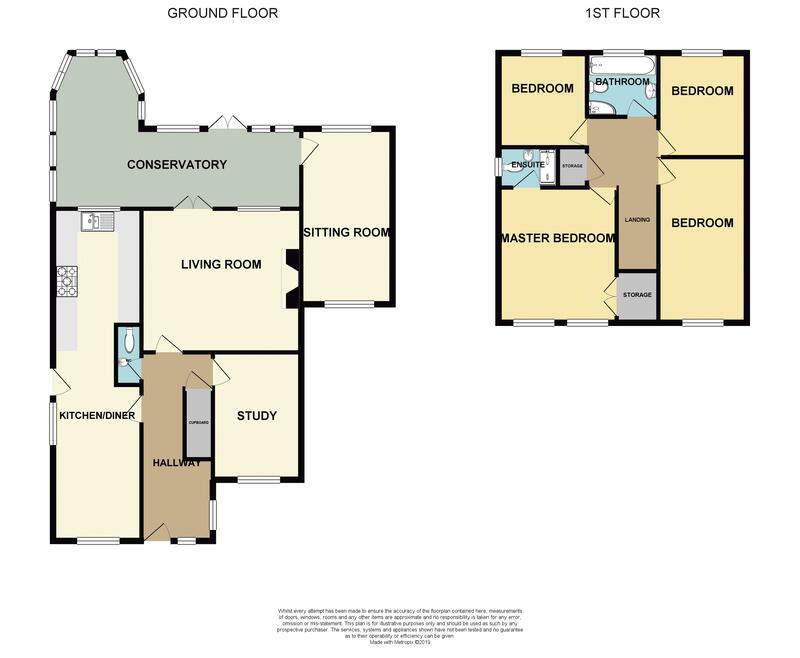 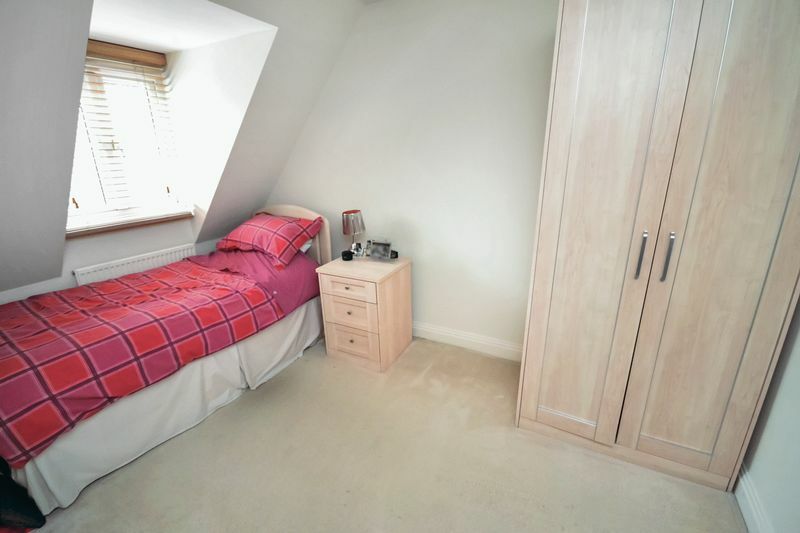 The first floor offers four double bedrooms , with en-suite to master and a separate four piece bathroom/WC. 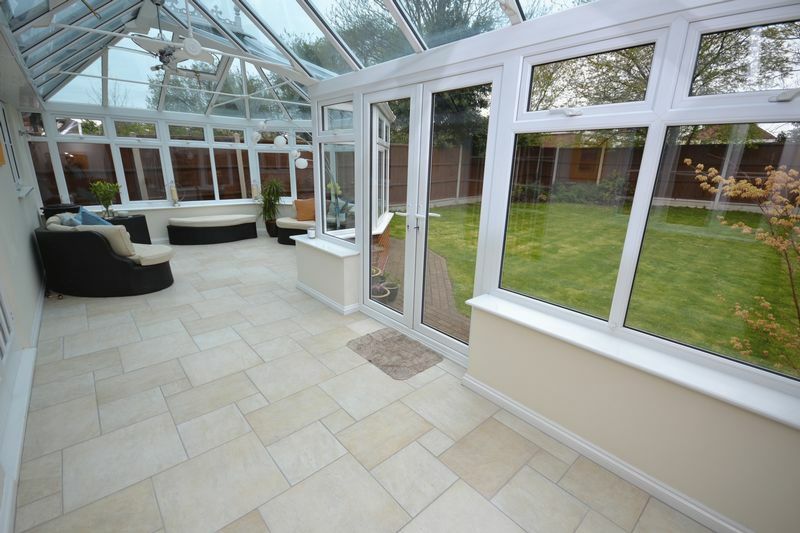 Externally the rear garden is un-overlooked with patio and lawn areas and off road parking is on offer for several vehicles to front.